The Book of Mormon Fills my Life with Joy and Hope. I Want to Share My Testimony of The Book of Mormon with you. I’ve felt prompted for a few weeks now that I want to write a post about my testimony of The Book of Mormon. I believe it’s vastly misunderstood, which makes me sad, because The Book of Mormon is filled with so much joy and light and hope. I would love for everyone to give it a chance. Recently, I saw a friend not of my faith posted on social media recently that she saw The Book of Mormon musical. Of course, I wondered if I should comment and ask what she thought or if she had any questions. But part of me worried she might be embarrassed in some way or another by ME asking, so I didn’t. I should have. I still could. While that musical pokes fun at us from what I understand (because I haven’t seen it) in an inappropriate unkind way, it’s also led people to ask questions, and seek out answers because of it. I want people to hear from the source, from me, someone who reads and loves and has a testimony of The Book of Mormon, my thoughts, what it’s all about. As I’m nearing turning 40 this summer, I’ve really been thinking a lot about my life, my legacy, and what it is I want to be known for. Not like I think I’m going to die anytime soon, but why do we need to wait until we die to have a legacy? I want to have a legacy NOW. I’ve thought a lot about what I want my family, my friends, and you readers to KNOW that I KNOW. I’ve talked about my faith in the past such as What I Believe and about full time missionary service, and because of that, I assume that a lot of people know what I stand for, but I know there are new faces that may not go digging in my archives. I like to think that I share goodness, positivity, seeking to find joy in life, but maybe I dance around my religion too much because I don’t want to be “in your face” about my faith. I want people to KNOW, but I don’t want to be pushy. I’d like to think that if I share goodness, people know my faith, they can put two and two together, and will ask more if they want to. But then sometimes I wonder if that’s enough. If I’m doing my part in the best way I can, to share the light that I know, and feel so grateful for. And don’t worry, this isn’t turning into me talking about it all the time, my focus is still on strengthening families, but behind the scenes, this is a BIG part of why our family is strong, too. We read together from The Book of Mormon every day and discuss it together. I pray every single day for opportunities to share my faith. I pray every single day to help me to know what to say, should I have an opportunity to share my faith, sometimes that’s on social media, sometimes that’s in person. It’s EASY for me to talk about the Sabbath Day, missionary work, modesty, the Word of Wisdom, serving in our church, and teaching those amazing teens, but what I haven’t talked about, really ever is my love for The Book of Mormon, for some reason it feels more intimidating. I really just wanted to share my thoughts and shed some light in the best way I can, through fumbling words, having prayed to my Father in Heaven above for guidance with clarity of mind and heart. 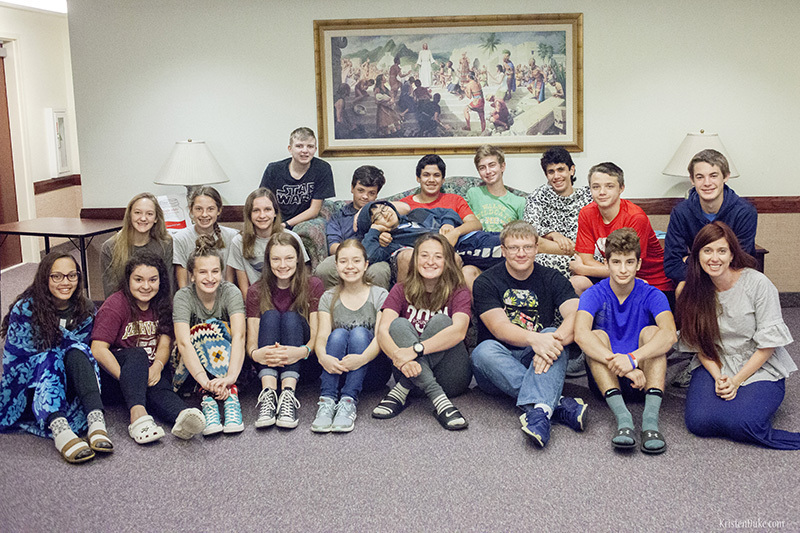 A lot of people know that I wake up at 5am every weekday morning, and have for the last 3 years to go to my church, and teach 20+ high school freshman a scripture study class that begins at 5:45am. (It’s my church calling right now, I volunteer my time). I’ve talked about that a great deal, and share on social media a good amount. People are very impressed that the teenagers wake up for that, and frankly so am I! I had the opportunity to do the same as a teenager. And I remember all 4 years of that class fondly. Bonding with my classmates is what formed my friendship circle in high school. Us Mormons are peculiar people for doing such crazy things as waking up THAT early in high school, among other things. THIS year, I’ve taught The Book of Mormon, and it’s become more real and alive to me than every before, so I can’t help but want to share my feelings about it. Those are what we consider the standard works. They are the books that we have as our “scriptures”. All combined in one book (the stick of Judah and the stick of Joseph–Ezekial 37). It’s what we study, and as adults, our Sunday School classes at church on Sunday also revolve around those 4 books, but also what we consider to be scripture is modern day revelation (which starts with the Doctrine and Covenants in 1830), talks that come from the Prophet and Apostles at General Conference twice a year. It’s modern day scripture from inspired men and women specifically for OUR day. 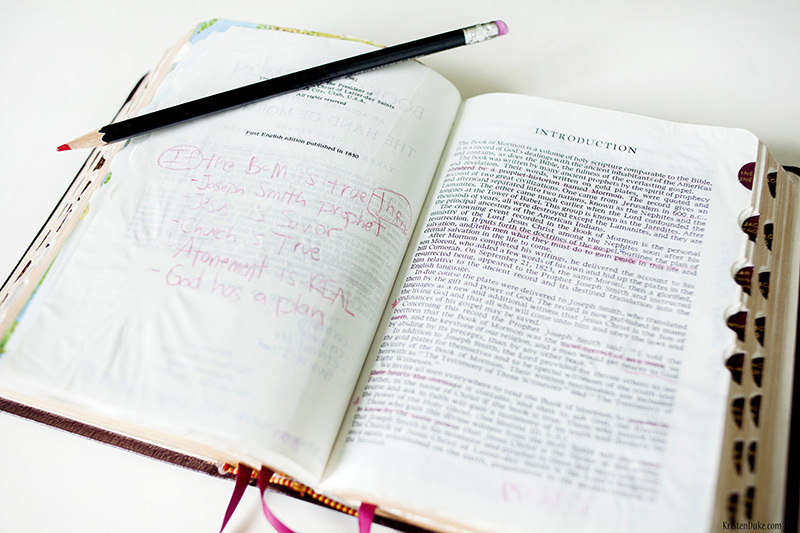 We watch, listen, and are encouraged to re-read throughout the year, as part of our scripture study, along with the standard works. I have so many friends of other faiths and I admire their devotion to God. ANYWAY….it was EASY for me to share with my friends of other faiths what I was preparing, studying, sharing, and discussing with my teen students when it was the Old Testament and New Testament. Heck, I gleaned some insight chatting with them about those books. I have so many friends of other faiths that I truly stand in awe and admire their devotion to God. They strive to do whats’ right and raise God fearing children. Having not been exposed to very religious people growing up and in my early adult years that were NOT Mormon, it impresses me so much to see that there are some really devout people, who truly live Christ-like lives that are not Mormon, because for a while, I felt isolated in my devoutness. I always thought that because us Mormons had more strict-ness in things like keeping the Sabbath Day holy and refraining from alcohol (some of the “weirder” points that tend to come up often) that I didn’t quite realize exactly how people are living that didn’t share my faith. I really want this to be about my thoughts on The Book of Mormon. But I needed to preface this with the above. That title I just wrote is what is on the cover of The Book of Mormon. For a long time, the cover just said “The Book of Mormon” and people thought we worshipped Mormon. Nope, he’s just the prophet born AD 311 that abridged all the plates into one book. He pulled together all of the stories recorded from other prophets into one book. But this book talks about the Savior Jesus Christ on every single page. JUST like the Old Testament, it shares stories of trial and faith and war, but with a different people. A family that left Jerusalem after a warning from God that it would be destroyed (600 B.C. ), and sailed to the Americas. Is it so strange to believe that God spoke to other people and they wrote down their accounts as well? These people looked forward to the birth of Christ, just as in the Old Testament, and when Christ was born, they saw the signs and rejoiced as well. 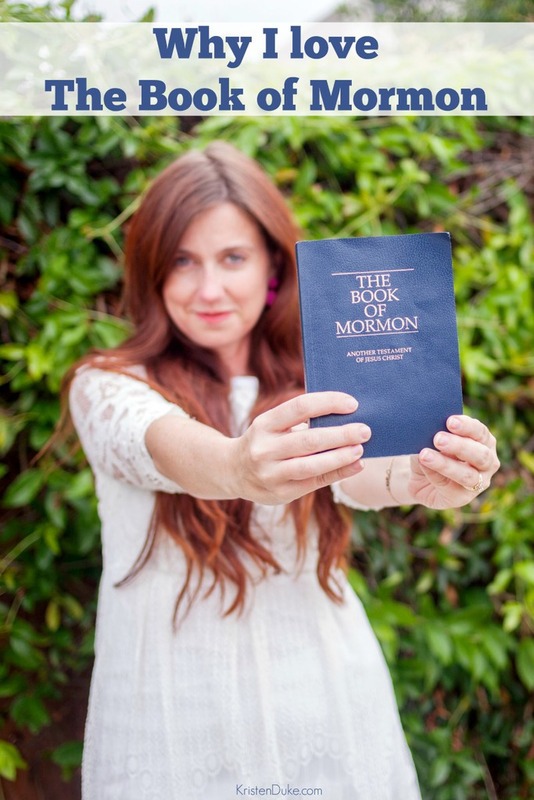 The Book of Mormon, it’s just….MORE. Why not have MORE? 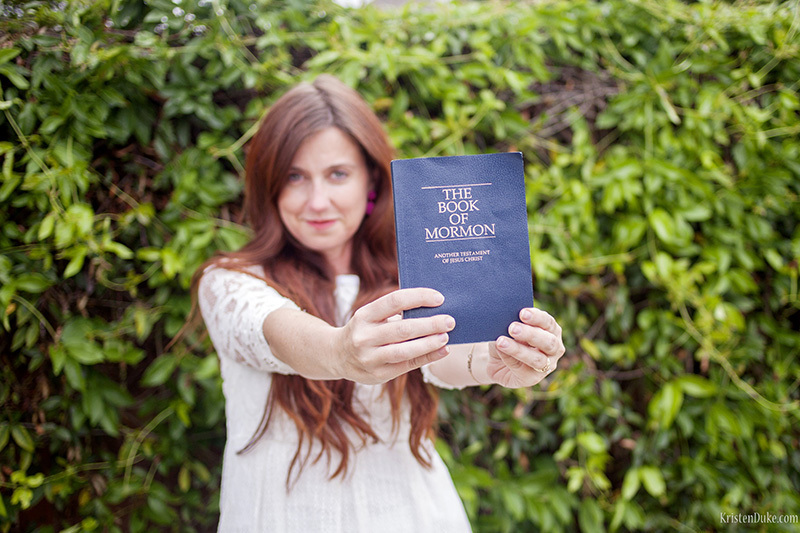 I have a testimony, faith, belief, knowledge whispered to my own heart that The Book of Mormon is the word of God. Not only does it “make sense” to me, but I feel Gods love when I read it, and apply it’s teachings. It doesn’t go against the Bible, it is a companion. 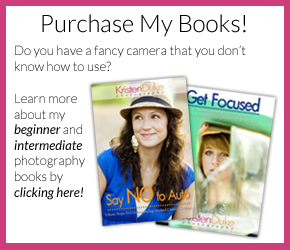 I challenge you to check it out for yourself. You can start at the beginning with the Introduction (how it came to be via Joseph Smith), and then into 1 Nephi, the first official chapters. From the beginning, they talk about family and concern for their family, and in 1 Nephi chapter 8, they speak of The Tree of Life…beautiful imagery of pressing forward on the path towards God. Yes, I grew up as a Mormon, but there was a time in my life that I could no longer lean on my parents teachings, and sought to find out for myself through study and prayer and received a testimony that I cannot deny. There have been too many personal witnesses throughout my life. In reading The Book of Mormon, I feel Gods love. This is a picture taken of MY scriptures, in the introduction to The Book of Mormon. 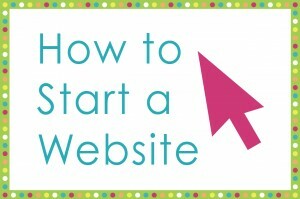 This intro page is meant for those not familiar with it’s teachings, and how it came to be. In red is what I already have underlined to help me better separate the type, I encourage you to read it here, or if it’s too small, read the Introduction to The Book of Mormon on that link. I have a testimony of The Book of Mormon, that it is the word of God. 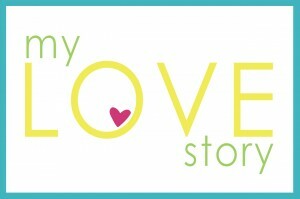 When I read it, I feel His love. Joseph Smith was the conduit to bring this book to light, after it was hidden for many years. I’m grateful for the teachings in the Book of Mormon. Some that are echoing what is in the Bible, some that are not included in the Bible. I wanted to close with a few of my favorite scriptures in The Book of Mormon. And share a few videos that I love. Helaman 5:12 is my all time favorite scripture. It’s one I love so much, my kids all have it memorized. I shared a fun printable on helping in memorization, along with a bunch of others on my site (you can print it for FREE along with my other fave Matthew 5:14-16). It talks about building the foundation of our life upon the ROCK of Jesus Christ. That IF we are building our foundations…little by little, by being obedient to Gods laws, loving, serving, having FAITH, then we are building a strong foundation. Because of that foundation that we are building daily throughout our lives, it will enable us to withstand the storms, adversity, challenges thrown at us. 2 Nephi 31:20 Press forward with a steadfastness in Christ. Don’t get bogged down or overwhelmed when you fall short, mess up, make a mistake. Just keep moving forward on the path. Ether 12:27 God can make your weakness become a strength. We have weaknesses to humble us, to turn to God, and seek help in it becoming a strength. 60 second video: What is The Book of Mormon? It’s REALLY hard to narrow this down, but I wanted to show 3 videos. I found these in my preparations for teaching my class this year. I love all three and keep going back to them. This first is called the Book of Mormon experiment. It’s explained in the short 4 minutes, give it a watch! Next is a video all about my favorite scripture, Helaman 5:12 called Spiritual Whirlwinds. A good visual for the descriptive words shared in that verse. Lastly, I’ve played this video a few times in my class. And I have printed out the sheet music for my class to learn and sing throughout the year. I LOVE that the lyrics emphasize PRESSING FORWARD WITH A STEADFASTNESS IN CHRIST. Another favorite scripture of mine! I Seriously get emotional each time I watch this. As I think of the amazing youth striving hard to PRESS FORWARD. Even when there is so much crazy in the world around them and pressures from all directions! I love how the kids in this video are pressing on. There are SO MANY MORE GREAT VIDEOS, and if you want to peruse by topic, click here. If you want to know more, go to the source. >>>>>I only want to encourage you that if you are interested in learning more about The Church of Jesus Christ of Latter-day Saints (a.k.a Mormons), GO TO THE SOURCE, not the haters. There is so much out there on the internet by people who a) really have no idea or b) been jilted by someone or something but didn’t have a foundation or testimony, and have now become bitter. You’ll find that with any faith or group. Mormon.org is the best place to learn FROM THE SOURCE. It is built for those not of our faith and explains things in simple terms. I’m also HAPPY TO HELP in any way! Send me an email (kristenduke AT gmail DOT com), DM me on instagram, truly, I’d love to answer any questions (and I will not hound you if you don’t want to hear more). I will answer every single email or message that I see. If you don’t hear from me, it got lost or didn’t go through! So please contact me again! > If you’d like a free copy of The Book of Mormon, I would love for you to have one! I can ship one to you myself. I will highlight my favorite scriptures as a starting off point. And I will include a picture of myself with the book that I love. It can also be delivered by one of our amazing missionaries. And they will be able to help you better understand what it is about. Just send me an email or message with your address! I will not hound you, just send my love and prayers. This is my simple testimony of The Book of Mormon, thank you for reading along! Ok, so if you made it to the end, leave a comment below and tell me so! 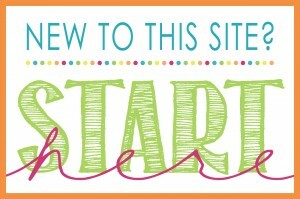 Did you learn something new? Have a lingering question?